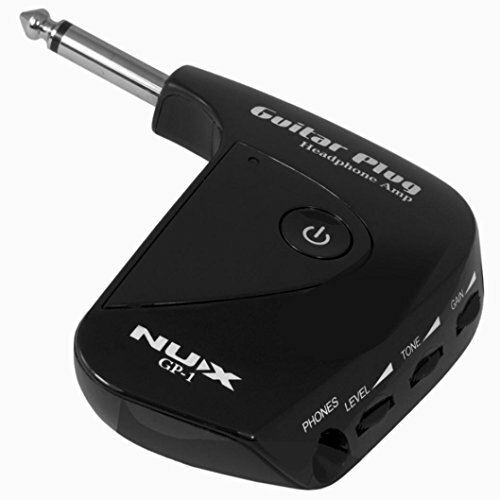 Mini headphone amp for your electric guitar. Easy to set up and use, simply plug into your output jack. It has AUX input for an audio player.